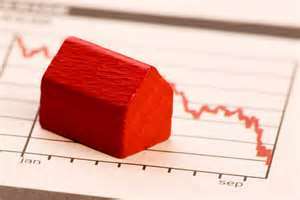 Seeking Clarity on SW Florida’s Future Home Loan Interest Rates. A few weeks ago, two pieces of incoming information crossed my screen—items that related to the possible direction in which SW Florida home loan interest rates might be heading. The first came from a big national listing aggregator. It seems that once this outfit gets the idea that you are interested in homes in SW Florida, they conclude that it’s your wish to establish an ongoing relationship. They then display all the energy and persistence a large corporation can muster to share their meditations about this and that. They will continue to email you with regularity until you call a halt. Along with other communications, they sometimes send attention-grabbing questions to everybody on their list—then share the answers from the “community” (that is, everyone who hasn’t begged off yet). Last week’s question was, “Is it better to buy a house right now or wait until 2017?” Since SW Florida’s current home loan interest rates are one of the prime reasons today’s market is so affordable, the posted responses would surely be relevant. Some were confused (“When interest rates rise, this puts pressure on affordability, which then slows rising house prices…then is the best time to buy”). This commenter apparently hadn’t taken into account the fact that higher home loan interest rates mean higher mortgage payments—definitely not a more attractive time to buy. A crank in Upstate New York complained that houses around those parts were too spooky and expensive (“housing and all these old, some hunted houses costs easily over 500K”). Other answers were more philosophical (“it is ALWAYS a personal matter whenever a large purchase is contemplated”). Some claimed dubious expertise (“BUY NOW>>>NEXT YEAR THE PRICE WILL BE GOING EVEN HIRE”). Others were observant (“You should go to grammar school and get some spelling lessons. Seriously”). All in all, most did subscribe to the majority view that low home loan interest rates make the current environment genuinely inviting. One writer was defiantly emphatic (“Buy now; waiting costs you more for interest rate and purchase price”). Answers like that (there were lots of them) made the second source of home loan interest rate news all the more relevant. It came from a source that should supply the most reliable clues to the future direction of rates: the financial press. Unfortunately, after reading many different takes on the breaking news, clarity was in even shorter supply. The breaking news was the unsealing of notes from the Fed Governors’ discussion in March about this month’s possible interest-rate hike…or non-hike. As Bloomberg summarized, the takeaway from the minutes of the FOMC’s meeting had “…several officials leaning against such a move because it would send the wrong signal and others saying it might be warranted.” If this sounds like a muddy kind of clarification, even that’s too definite: “The debate, by flagging a potential April rate increase that’s nevertheless unlikely…shows the FOMC is prepared to move in a meeting, if necessary…” Or perhaps not. 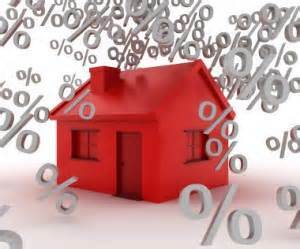 Seeking Clarity on SW Florida’s Future Home Loan Interest Rates. 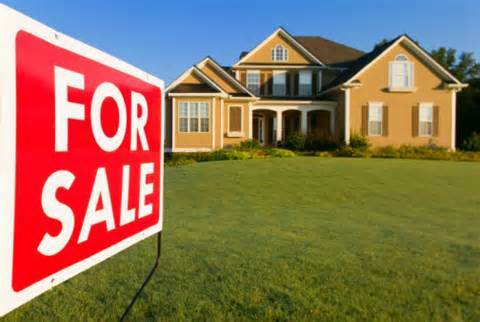 If Bloomberg is right that a rate hike IS unlikely, that would mean continued low home loan interest rates and smooth sailing for SW Florida’s residential market. And another good reason to give me a call. Come to think of it, if the opposite happens, it’s also a good reason!